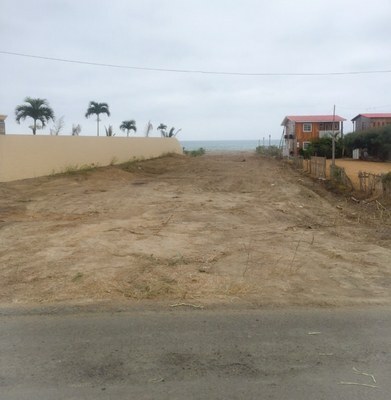 Al Risco Urbanización: Million Dollar Views For Your Million Dollar House! 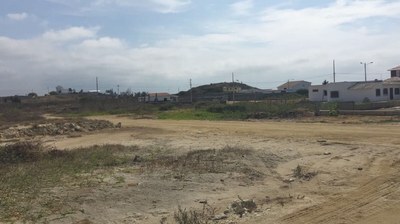 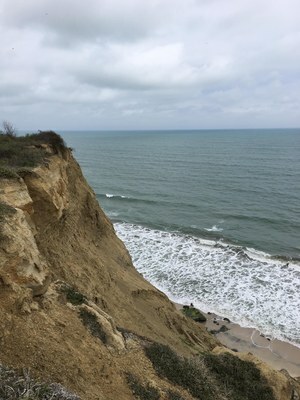 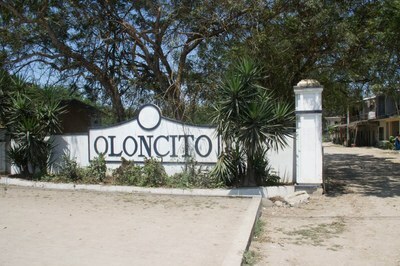 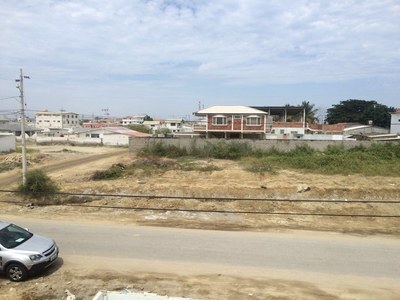 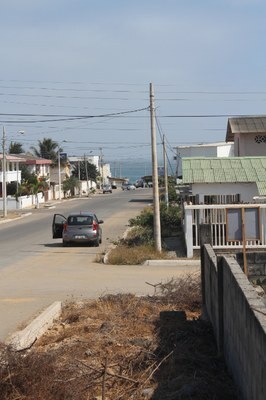 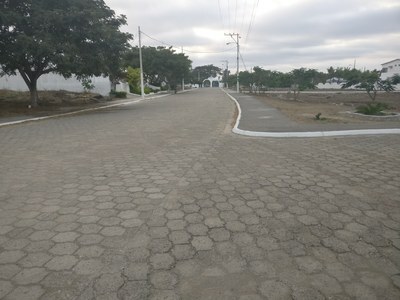 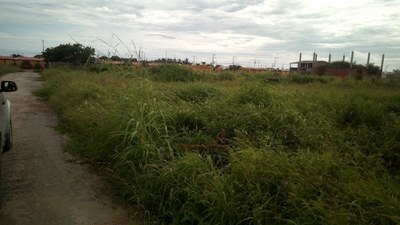 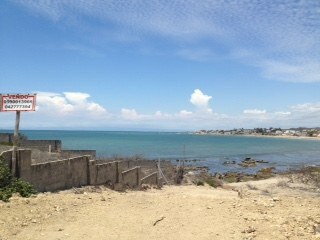 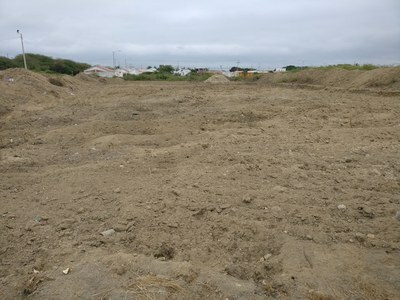 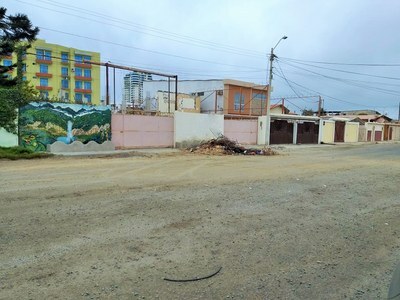 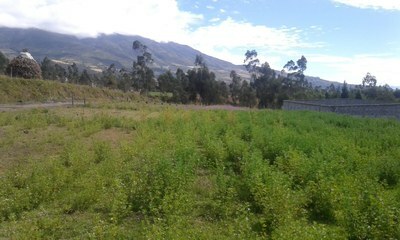 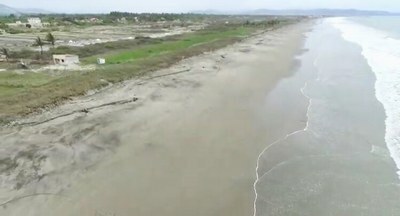 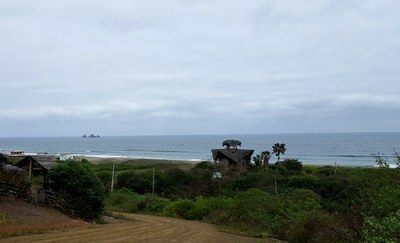 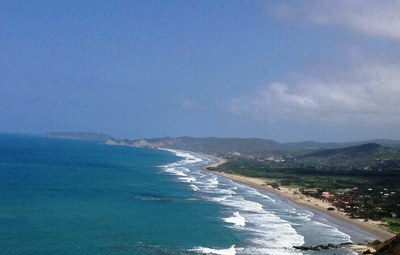 1000m2 Ocean View Parcel: Looking for Room for any project. 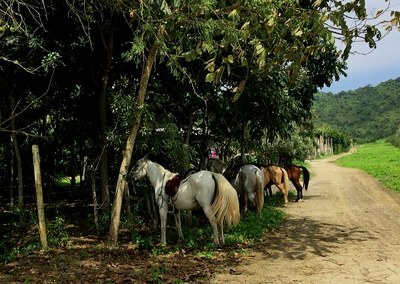 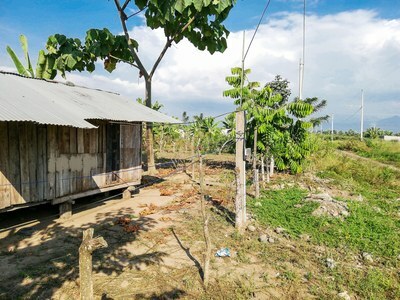 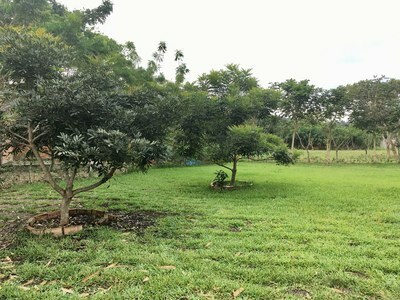 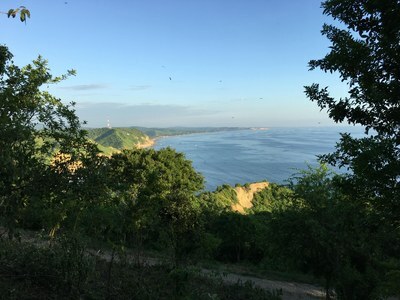 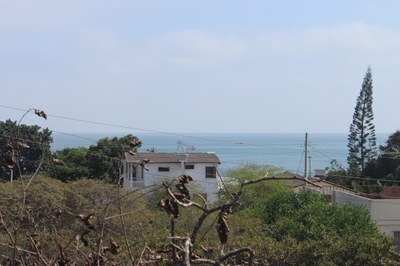 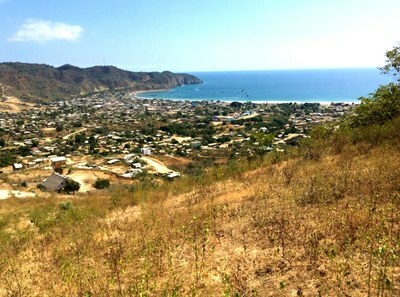 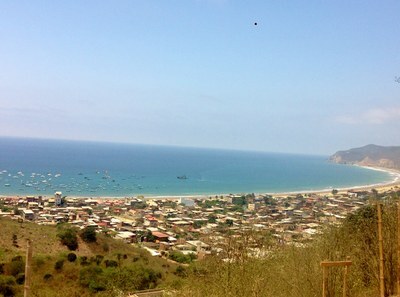 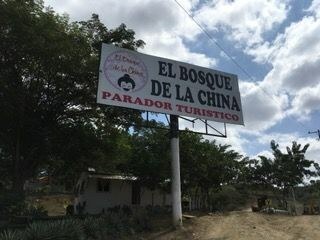 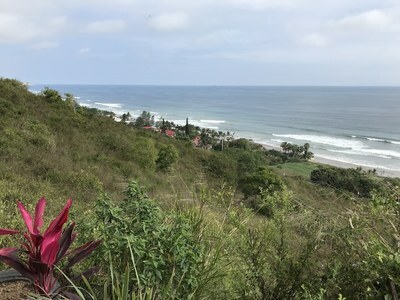 El Mirador: 1 of 6 lots for sale with magnificent view of Puerto Lopez!